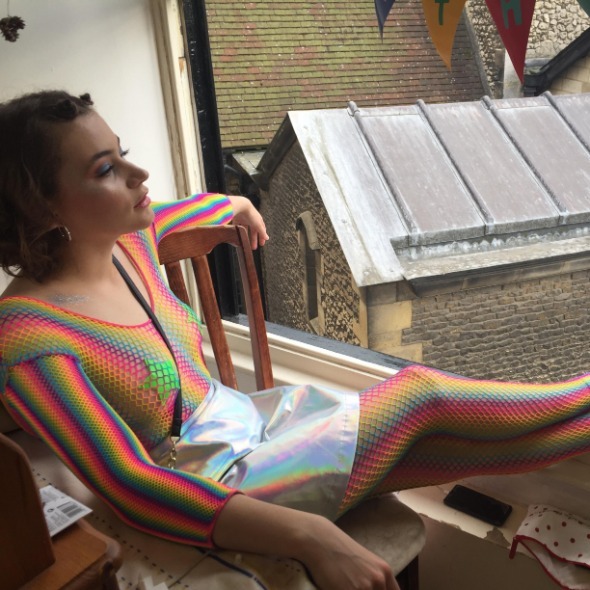 Join Cambridge Footlights regular Clara van Wel for Dry and Damaged, her debut hour of stand-up. A mix of cleverly constructed social satire and puerile sexual innuendos, Clara's adventures as an uncivil servant and a Human Woman are sure to elicit an ugly cackle. This show is dedicated to the German hairdresser who charged Clara €50 for a bad haircut and advice that she should 'see a dermatologist' for her 'dry and damaged skull'. But she's not bitter.